High Command is the auditory equivalent of a war hammer. It’s straightforward, lumbering, and crude. This is music for modern barbarians, urban wizards and street metal warriors. Ride to war!!!! 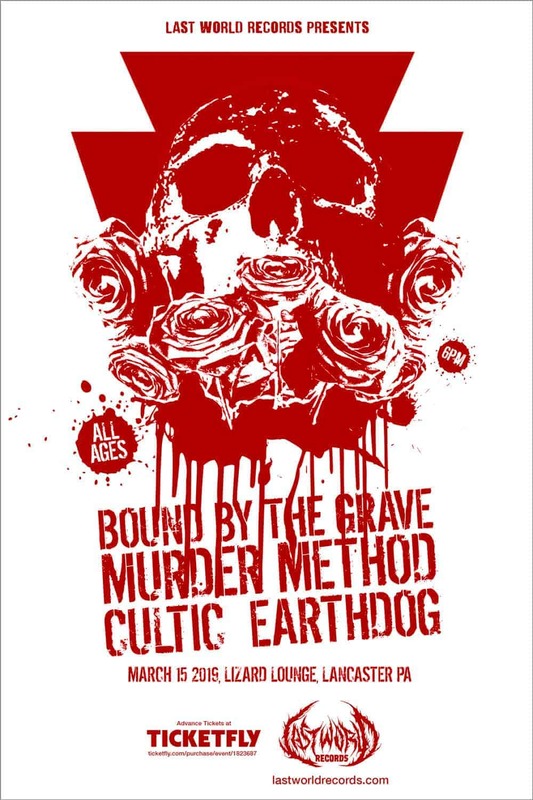 See Cultic live at the Lizard Lounge (Chameleon Club) in Lancaster, PA with Bound by the Grave, Murder Method and Earthdog on March 15th, 2019. Venue is all ages, doors open at 6pm.